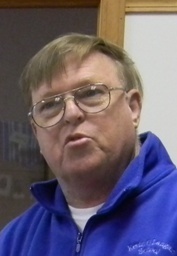 Peter J. DeBartolo, Sr., B.S. Ed., B.A. Psychology, M. Div. has certainly qualified Peter to lead Fields of Grace Outreach. He is an energetic and gregarious personality and is a much sought-after speaker and workshop leader. He has accumulated over 1600 hours of continuing education in youth ministry and financial literacy education. He also sits on the Eagle Scout Review Board and Council in Schoharie County, is on the Board of Directors of the Middleburgh Rod & Gun Club where he is their chaplain and has been an archery instructor for youth for over 25 years. 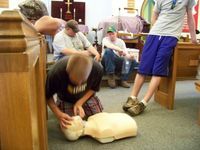 With a caring heart, he continually leads Fields of Grace Outreach in new directions to educate and assist the youth and young adults in upstate New York and beyond. Peter is also senior pastor at Evangelical Lutheran Church, Gallupville, NY, where his heart for people leads him daily. enthusiasm. His tireless efforts have aided our programs in enumerable ways and we are glad to have him on our Board. Kimberly Greiner, B.S. Ed., M.A. Admin. DeSylvia Dwyer, B.S. Ed., M.A. Ed. Lori Petrosino, B.S. Ed., M.A. Admin. Peter J. DeBartolo, Jr., B.S., M.A. Program, Adelphi University, and Adjunct Professor of International Studies. Founder and President of Advancing Visions, LLC. Founder, Chairman & CIO, Fenimore Asset Management, Inc.
Fields of Grace Outreach to reach the youth with programs which would target the "fields" in which they had the greatest needs. That's where we began in 2006. 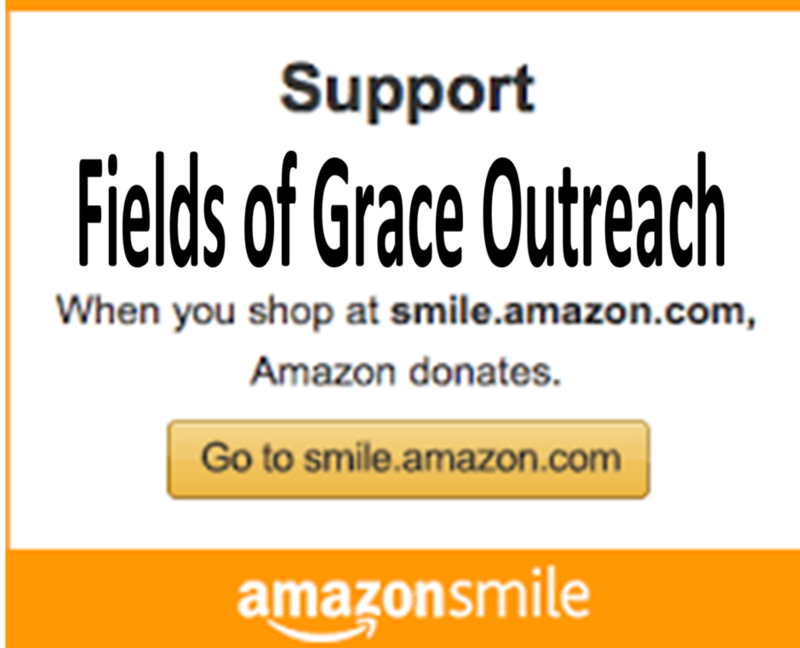 Fields of Grace Outreach is an inclusive, faith-based charitable organization founded in Christian principles and traditions, dedicated to instilling values of compassion, honesty, respect, responsibility and providing for the lifelong personal growth and development of a healthy spirit, mind and body for all. To provide a safe, comfortable and welcoming community forum where local workshops, guest speaker talks, book readings, film screenings, recreational youth events, musical concerts and discussion groups are hosted for all ages in an effort to combat community deterioration and juvenile delinquency. assistance and relief to the poor, the underprivileged, and the distressed. To encourage social responsibility and good stewardship of resources; to promote peace of mind, body and spirit through interactive faith-based workshops, retreats, and seminars. All of our programs are free to youth and young adults. adults on a wide range of social issues religious topics, and current events. entertainment and refreshments are planned for many of these events.